Learn the strategies and principles of Infinite Banking and Private Family Financing on your schedule and pace. We'll seek to understand and help clarify your goals and assess if Infinite Banking is right for you. You get to breathe easy and be in control as we work together developing your Financial GPS and plan for the future. You Are 4 Steps From Security, Control, and Freedom. By combining Infinite Banking with our GPS, we’ve created what we call Private Family Financing; a tool that brings financial peace to families who use it. By learning how money really works, you can understand what needs to be fixed and why you’re a slave to the financial institutions who control your money. With your own banking system, you can recapture the money you spend on the things you buy and experience the financial freedom that comes with it. If want to be in control of your money, create a legacy for your family, and move into a position of financial peace, Private Family Financing is for you. I'M READY. CONTACT ME NOW. We promise to treat you with respect and honesty while helping you achieve financial freedom and turning your hard work into significance. We’re motivated coaches and partners working as a team to help create a financial legacy for everyone we work with. 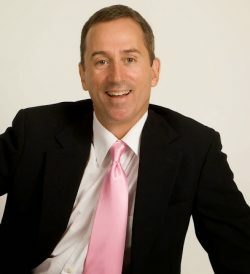 By using the concepts we teach, Clients reach their financial and retirement goals! Living Wealth is built off of the long standing relationships we develop with the Clients we service. What we do isn’t just a business, it’s a financial ministry that allows anyone to break the bonds of financial slavery. We bring a personalized experience to the table. Living Wealth works with clients on their ever changing financial situations to make sure they maximize the effectiveness of the banking system we set up with them. Dollars and Nonsense focuses on helping the individuals and families find financial freedom. The podcast delivers unconventional techniques, astonishing real-world tips, and backdoor growth hacks for anyone wanting to take their wealth to the next level. We do all this through the hosts sharing their vast knowledge and sitting down with innovative financial experts. Plus, the show is presented with the average person in mind. So you don’t have to be a financial wizard to get a metric ton out of every episode. We extract revolutionary resources and hidden action steps for your and deliver them in a 30-minute bi-weekly show. Dollars and Nonsense focuses on helping the individuals and families find financial freedom. 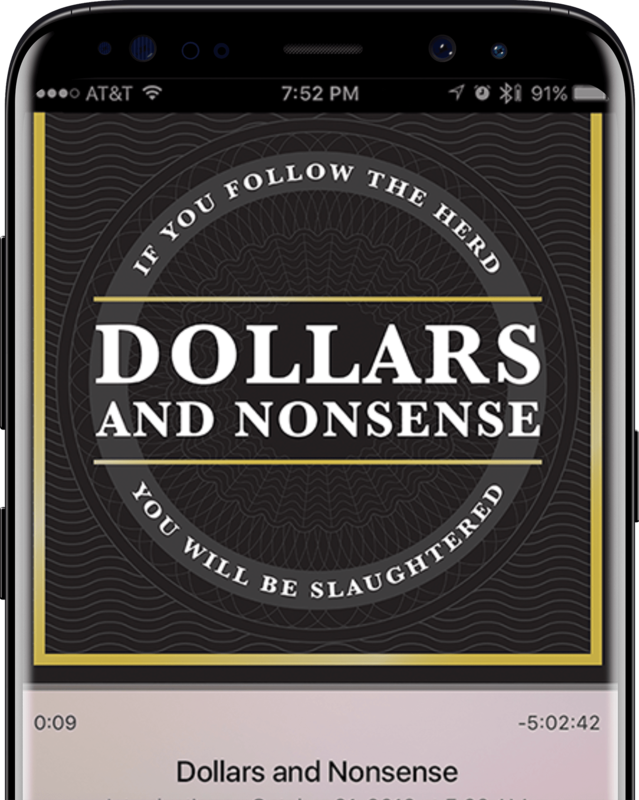 The podcast delivers unconventional techniques, astonishing real-world tips, and backdoor growth hacks for anyone wanting to take their wealth to the next level. We do all this through the hosts sharing their vast knowledge and sitting down with innovative financial experts. Dollars and Nonsense focuses on helping the individuals and families find financial freedom. Contact us to arrange a free Infinite Banking consultation. 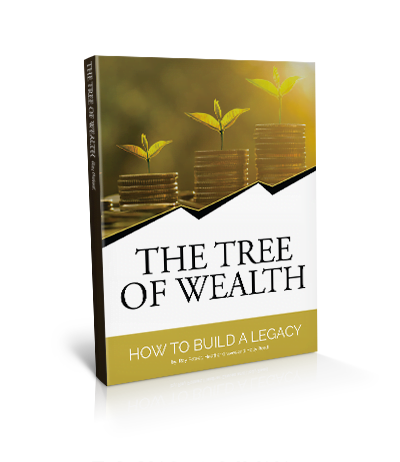 We’ll show you how Living Wealth can help you recapture money you are losing with traditional banking with tools like our one of a kind financial GPS.